We explore Jewish connections to the land and provide hands-on educational experiences. 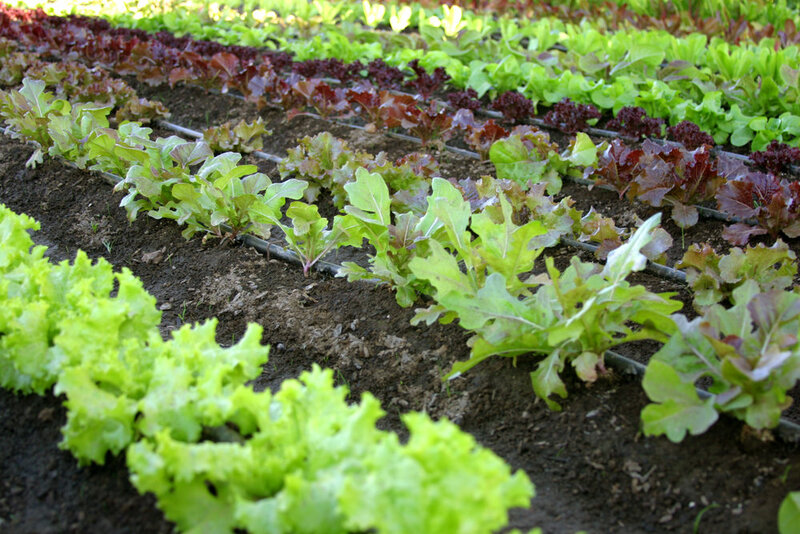 The farm offers the opportunity to experience sustainable agriculture firsthand. We provide a wide variety of custom programs, such as educational programs and workshops for people of all ages and groups such as schools, synagogues, churches, home school and scout groups. Our 14-acre site hosts organic farmers that grow anywhere from small plots to multiple acres of land. The gardens and our farm animals give visitors a chance to experience life on the farm. Sign up with your email address to receive news, event invites, and updates. Find out about our organization, its mission, inspiration, and history.